Tell us what you like about my books and how they helped improve your game. 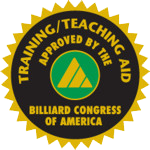 The BAT was officially awarded the training seal of approval by the world experts at The Billiard Congress of America on 11th Nov, 2010. 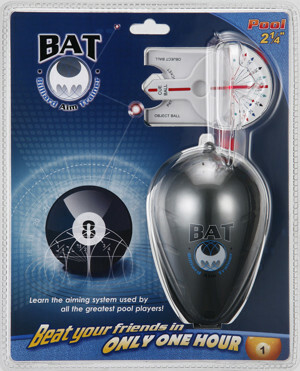 That's independent proof that the Billard Aim Trainer really does improve your game.